The build quality of a vehicle is an important criterion for many car buyers. If you are in the market for an affordable car that has a solid build quality, here are a few cars that enthusiasts describe as “built like a tank”. Tata cars have always been known for their solid body. 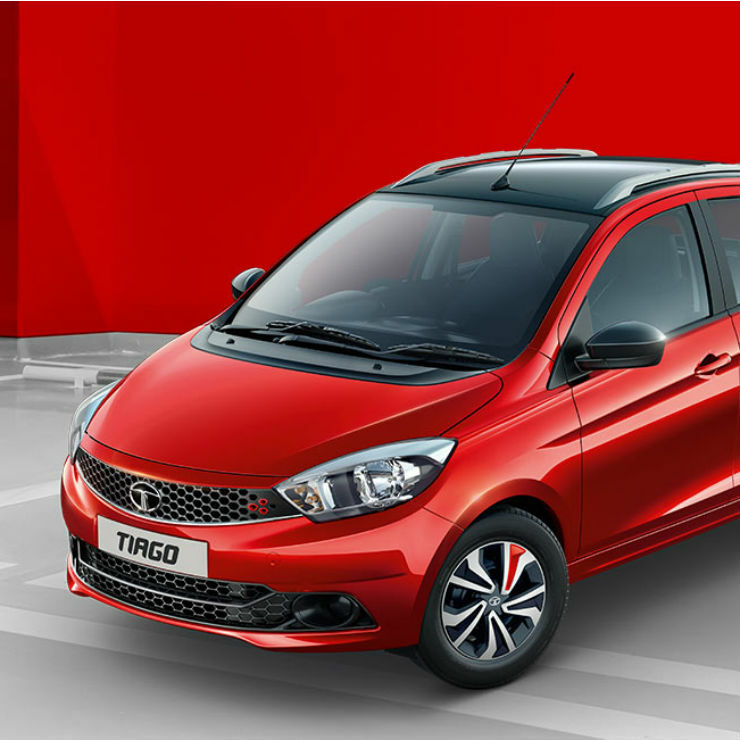 The Tiago, which is the best selling car from the brand right now, showcases all the signs of solid built quality. The hatchback offers a sense of stability on the road with basics like the door shutting “thud” and the absence of any creaking sounds even after long-term use. The American car manufacturer is known as the enthusiast’s brand. The Figo hatchback, which is the entry-level car of the manufacturer offers a precise steering feedback and a great suspension set-up too. Another thing that the hatchback offers is a solid build quality and also, high level of safety measures like 6-airbags. 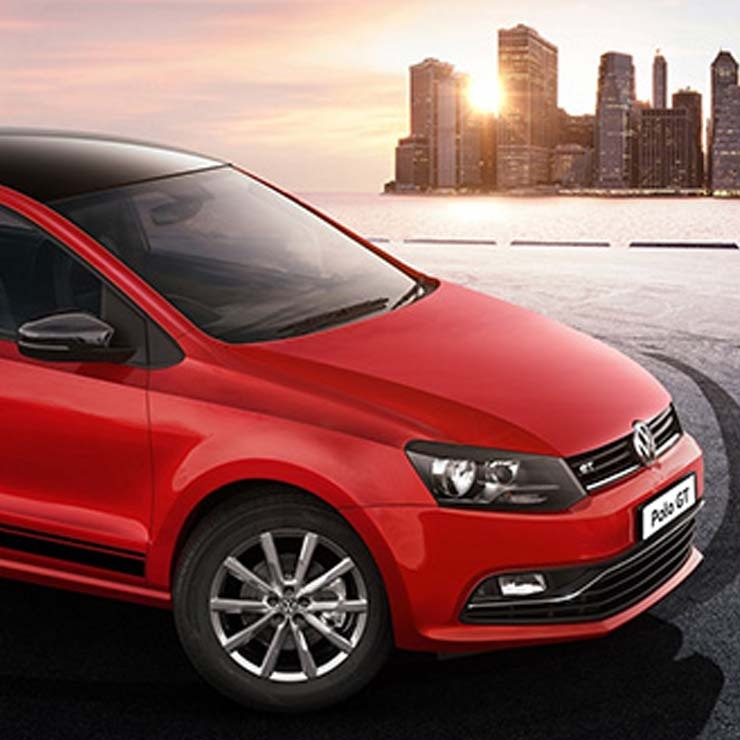 The Polo is an iconic car, favoured by enthusiasts and regular buyers all over the world. The Polo is known for its solid build and it is a great car to drive too. Even though the Volkswagen Polo does not stay in the best selling charts in the segment, it offers good build quality and features, such as opening and closing of the windows through the key among others. The Italian carmaker comes from the same family as the Ferrari. Fiat cars are known for their quality door shutting sound. The Punto is the entry-level car of the brand and there is hardly any complaint about the build quality of the Punto from its owners. The Punto is also extremely stable on highways and offers great driving dynamics to car lovers. 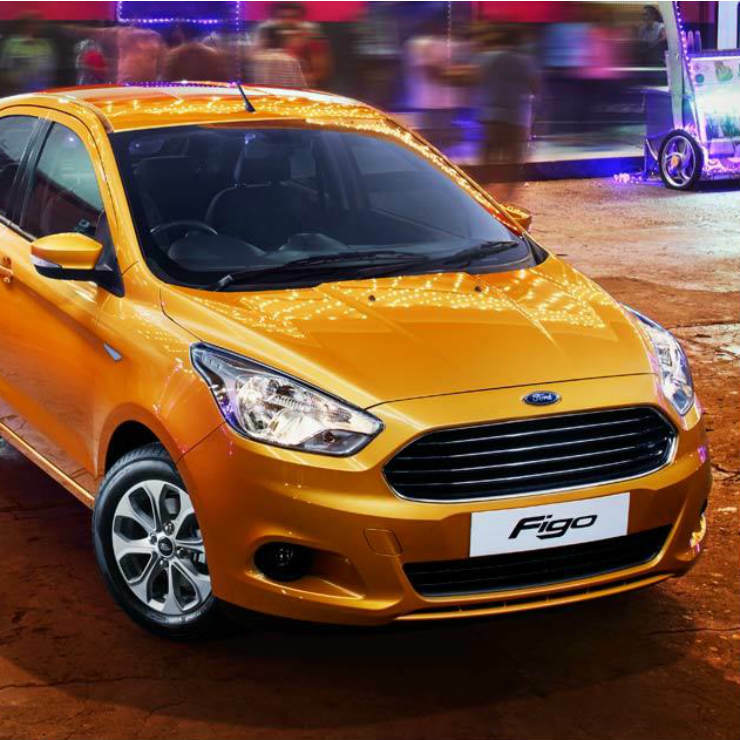 The Figo Aspire is the sedan based on the Figo and has the same characteristics as the hatchback. 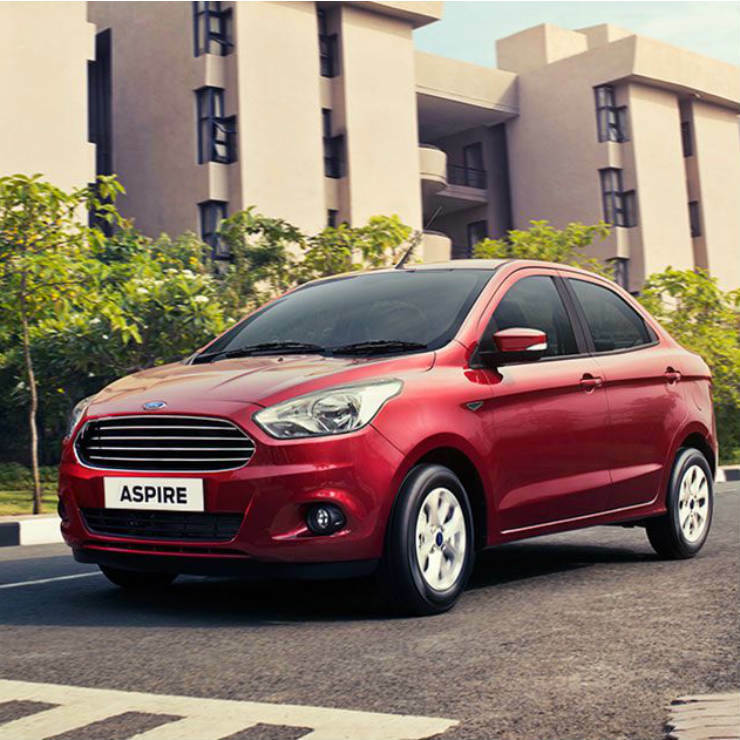 The Aspire is one of the most solidly built cars in the segment, and yet it does not boast of high sales figures. However, just like the Figo, the Aspire offers a range of safety features and good stability on open roads. 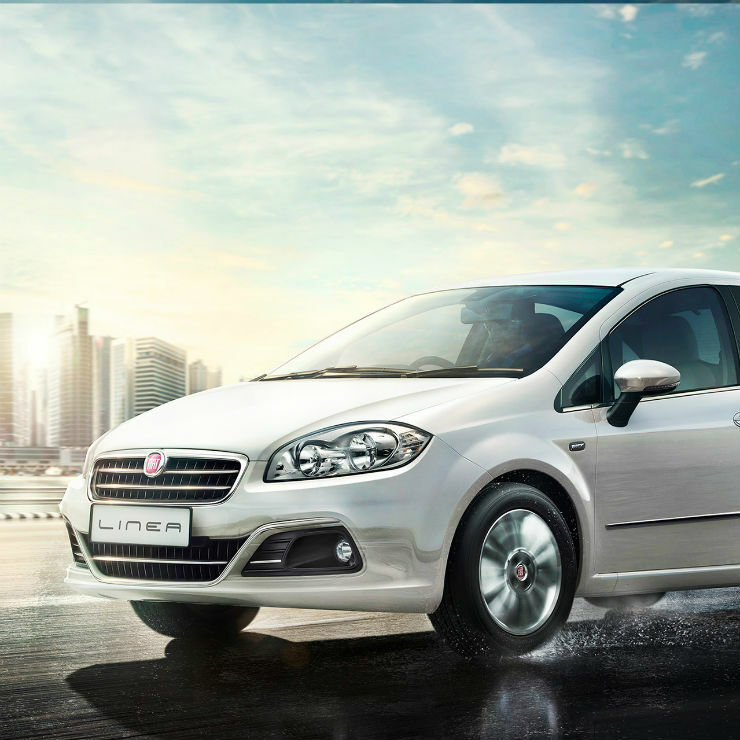 The Fiat Linea shares its underpinnings with the Punto and is as sturdy and stable as the hatchback. The Linea’s ageing design may not attract a lot of buyers, but people who know about build quality consider the Linea as their top priority. The Linea offers an invincible build quality and is extremely stable on highways. The door shutting thud of the Linea is as good as it can get. The sub-4-meter sedan from Tata is based on the Tiago platform. Its notchback-inspired design attracts a lot of eyes on the road but it is also popular for its concrete build quality just like the Tiago hatchback. The Tigor did not become as popular as the Tiago, in India, but it does offer the same level of quality, features and engine options. 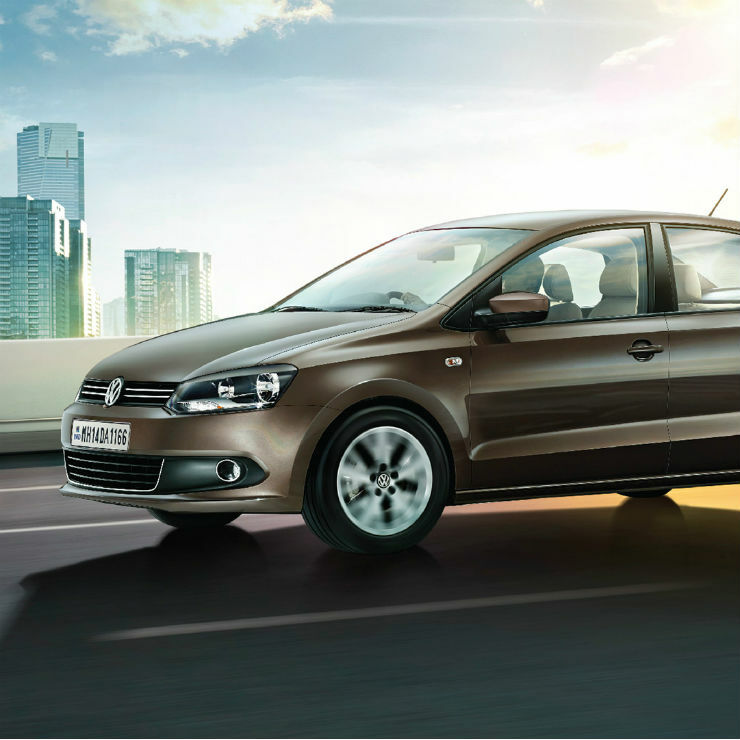 The Volkswagen Ameo is the first-ever sub-4-meter car developed by the brand. It has been made specifically for the Indian market and is quite popular. 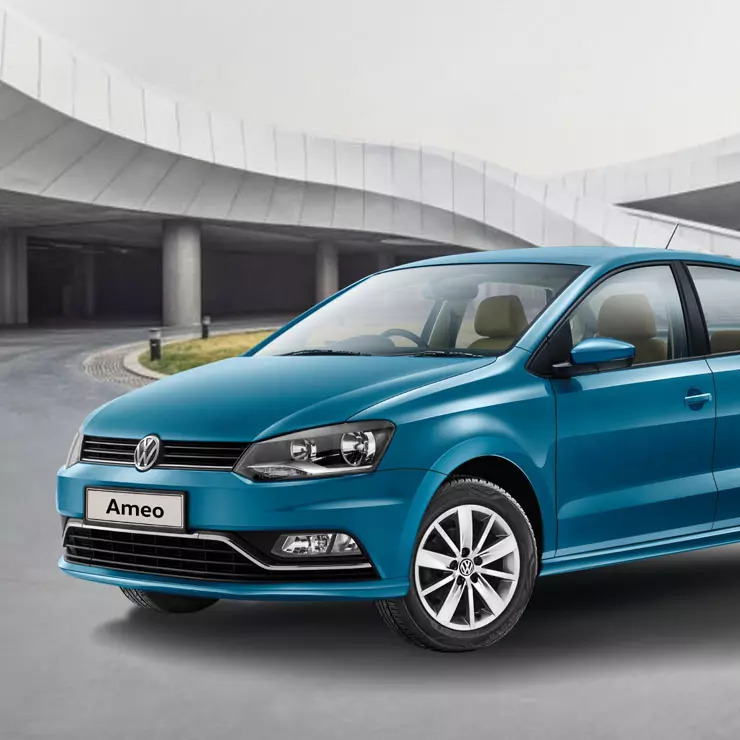 Just like all Volkswagen cars, the Ameo too offers a high level of build quality that attracts a lot of buyers. 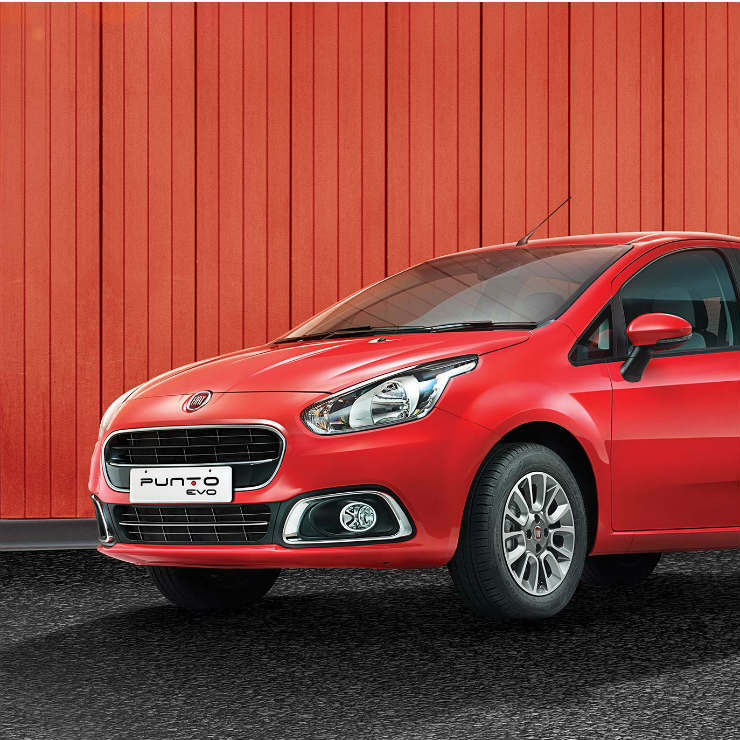 In recent times, the Ameo has outsold the Polo hatchback too and its popularity is constantly rising in the market. The Vento, based on the Polo hatchback, competes with the Maruti Ciaz, Hyundai Verna and Honda City. The Vento shares most of its features and parts with the Polo hatchback. It also offers the same immaculate level of build quality. 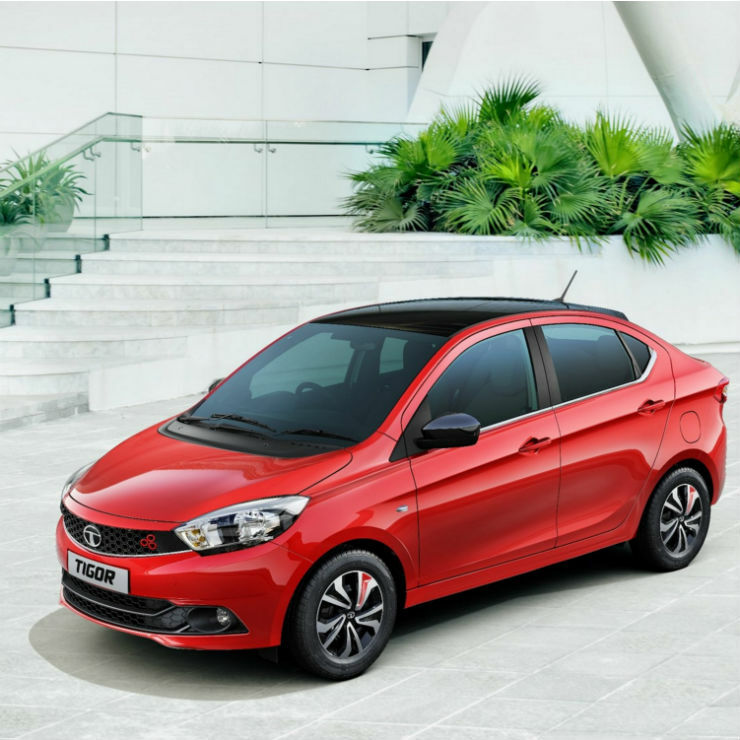 The Vento also gets a turbocharged engine and a 7-speed DSG transmission for power-hungry enthusiasts. It feels planted enough on roads to make good use of the turbocharged petrol engine. The Skoda brand belongs to the Volkswagen Group and has the same level of quality. The Rapid competes with the Vento in the segment but they both are quite close to each other when it comes to different parameters including build quality. 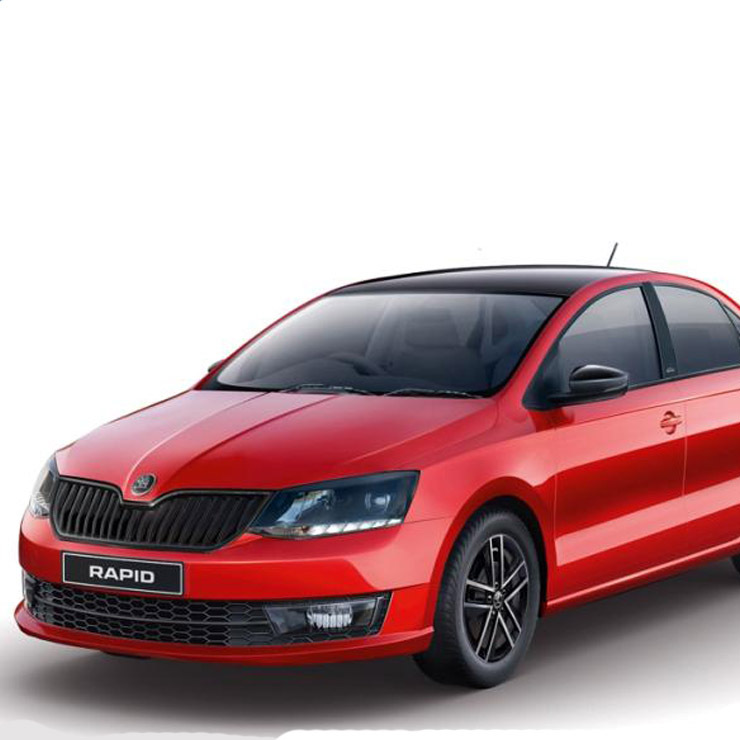 The Rapid offers a high level of fit and finish that attracts a lot of enthusiast buyers. And just like the Volkswagen cars, the Rapid stays planted to the tarmac inducing confidence in the driver.